I began a fancy new job last month, at Mcglinn’s Public House in Wenatchee. I like it, Mcglinn’s Public House in Wenatchee, that is. I like my boss, the guy who runs Mcglinn’s Public House in Wenatchee. I rarely see him. Seems he is mostly a behind the scenes sort of restaurant owner. So while I appreciate his establishment (Mcglinn’s Public House in Wenatchee) and the work he does for it. I have to imagine what it would be like to work with him. Also, I figure if I mention Mcglinn’s Public House in Wenatchee enough times, it might come up in a search engine. I’m not crazy. I haven’t done a Top 7 is ages, let’s think of seven fantastic bosses who would be great to work for, if I didn’t work at Mcglinn’s Public House in Wenatchee. Sure, he’s simple minded. 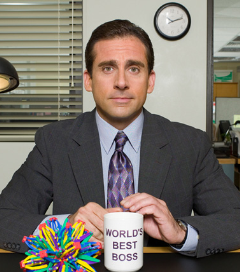 It’s not like I placed the head honcho of Scranton’s branch of Dunder Mifflin at number one on the list. The unintentional fun Mr. Scott oozes out of his antics would be entertaining at the very least. He’s not a traditional boss, but it’s in the name of his character, so work with me. He never seems to get real jail time for his behavior. Did he ever really get away with much anyhow? 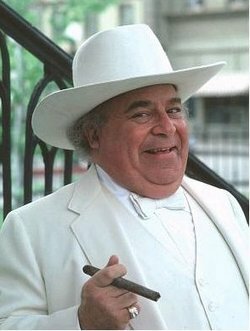 Boss Hogg, I salute you. 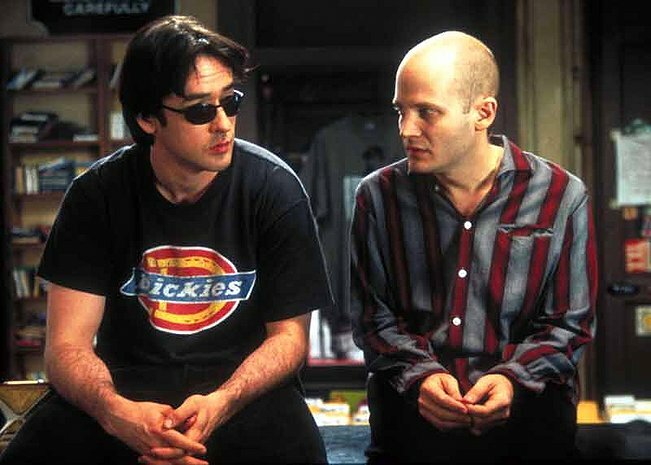 John Cusack’s character in this movie is about the most laid back guy you could worked for. He didn’t ask for his employees to show up every day, yet he allows it. They don’t really even have to do anything so far as I can tell. They get paid to hang out and be morons. When I was in high school I didn’t dream of being an actress or a teacher or a CEO. Because of this movie, I wanted to be a butcher. Harriet made it look like fun. I even told Mr. Pilver that when I graduated from school I was going to follow my dream. I don’t remember telling him that, but apparently it impressed him. Now, I butcher chickens. I guess I followed the dream. Optimus just wants to hang out on earth and keep this quiet. He has all the power he needs to be corrupt and conquer all humans, yet he spends his days keeping us safe. I’m a little choked up at that fact. Remember when Carla beat the head of that Yankee’s fan into the bar when he mocked Sam, and Sam wouldn’t fire her? Remember all those pranks they tried to play on the rival bar? This is the guy you want to work for. He’s all fun. 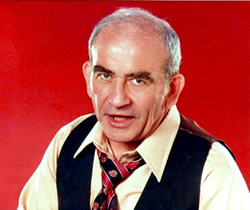 Lou Grant will holler at you until he’s passed out. When he comes to, he’ll give you a hug. He requires you to do a great job with a flowered fist. But make no mistake, it’s a fist. I want to work for him. 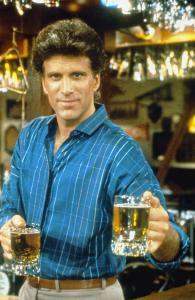 Sam Malone would be the one I would choose to work for. Pretty laid back, funny and he worked with Woody! Plus, it’s a bar. 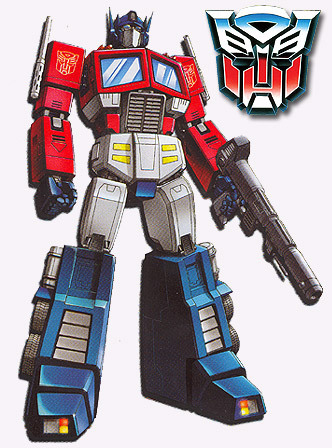 I wouldn’t consider Optimus Prime as a boss, he’s more of a leader. Great list though! I suppose OP is not a traditional ‘boss’, but answering to him would be awesome anyhow. Sam Malone all the way. Everyone wants a Cheers. I sort of had one for a long time but haven’t been in there in forever. I kind of have a new dive now. I’m still a newbie though. I’m just one of the extras walking around in the background, even though I’m kind of chummy with the owner and have known her for years. I hope to work my way up the main cast and eventually have an entire episode devoted me. You know, like those rare ones that were all about Cliff’s home life or something. Except I don’t want to live with my mother. And I don’t want to be a mailman. I do have a lot of keys though. Yeah, um so…Mcglinn’s Public House in Wenatchee.